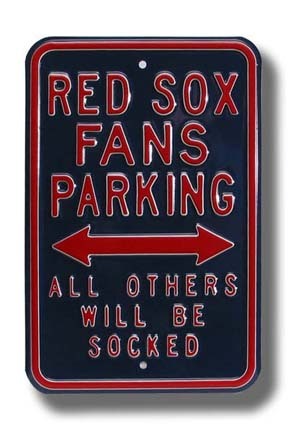 There is nothing in the world like attending a game at the historic Fenway Park™. It is home field to a team with a storied history of victory and a location where the memories of heroes past burn as bright as today's shining stars. You know you're part of something special as soon as you enter its gates. 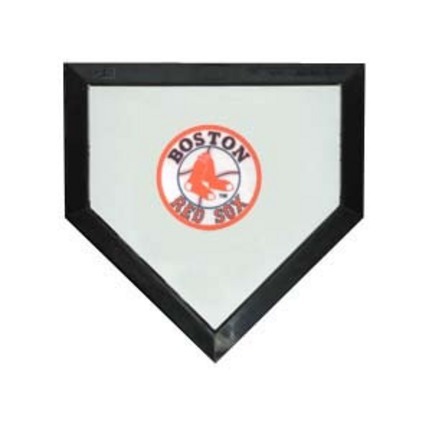 Now you can celebrate this legendary team and iconic park with the Boston Red Sox Home-Field Advantage Stein, available from The Bradford Exchange in an edition limited to only 10,000 worldwide. 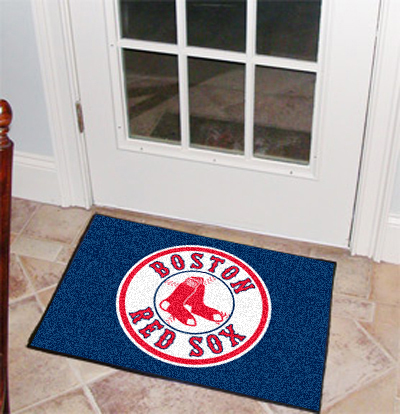 Display this MLB collectible anywhere in your home to show off your Red Sox™ pride! Officially licensed by Major League Baseball, this limited-edition sculpted stein is crafted of fine porcelain and boasts sculpted elements inspired by the architecture of Fenway Park throughout. 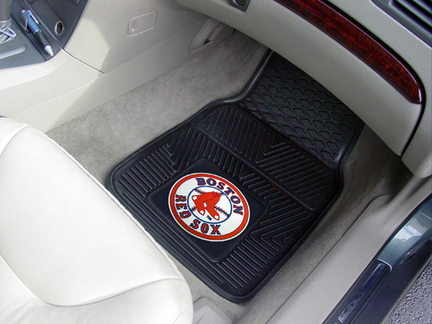 Its metal topper features a sculpted Fenway Park and the Boston Red Sox cap logo accented with 18K gold. 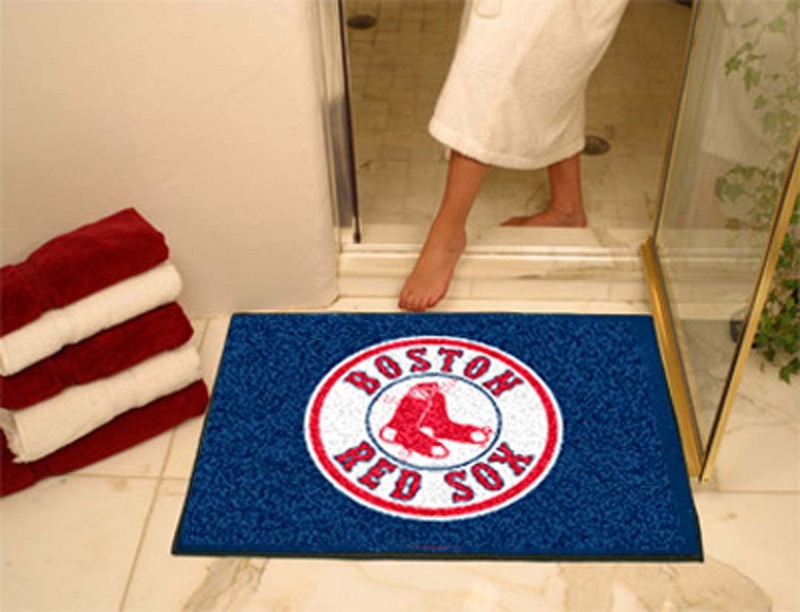 The porcelain "bat" handle looks lifelike and features the team name. 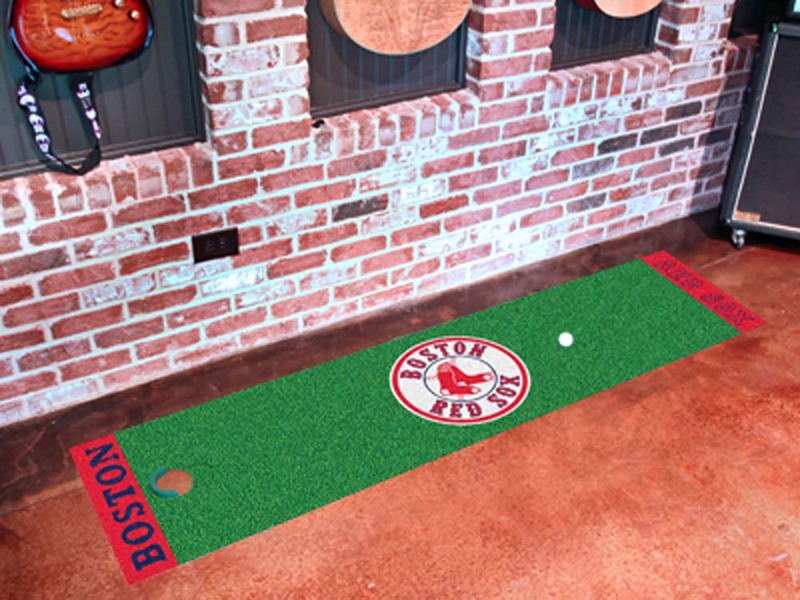 The front of the stein features a packed Fenway Park on game day while the back showcases the iconic Green Monster™. The architecturally-inspired base shows a stitched-baseball design and the brickwork to the entrance of the legendary park, and a team logo thumb rest adds a winning final touch. Intesne demand is expected, so don't wait - order now! 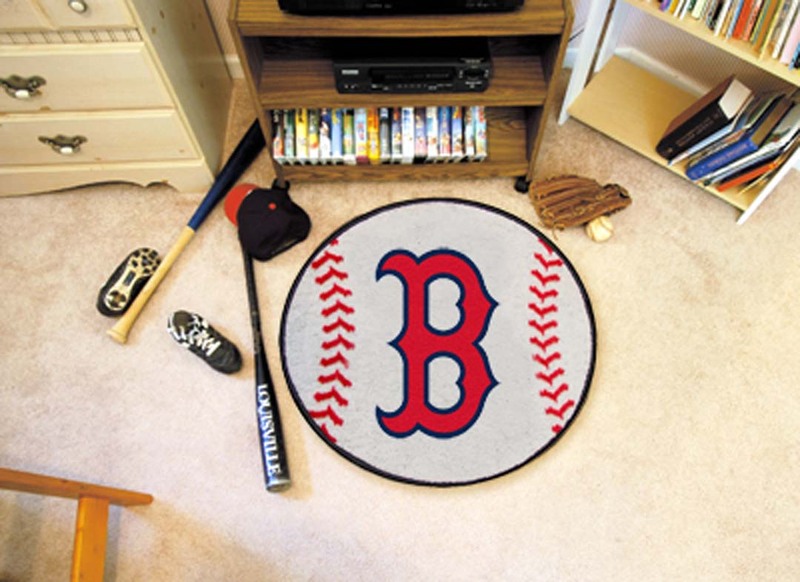 Love is always in full swing when you're cheering on the Boston Red Sox™ with your sweetheart! Now you can celebrate your fondness for both with an adorable Boston Red Sox Precious Moments® figurine. 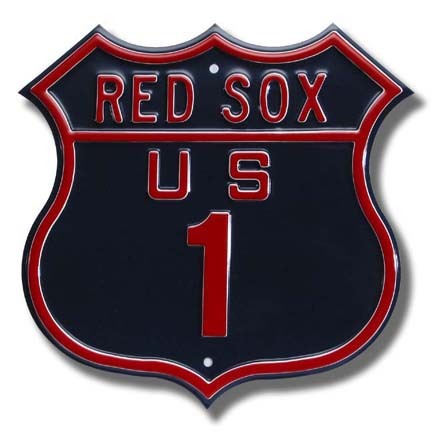 The Every Day Is a Home Run With You Boston Red Sox Figurine is a first ever from The Hamilton Collection and is officially licensed by Major League Baseball Properties, Inc. Finely handcrafted of bisque porcelain, reserved only for our Precious Moments figurines, this fine collectible is hand-painted to ensure that no two are alike. 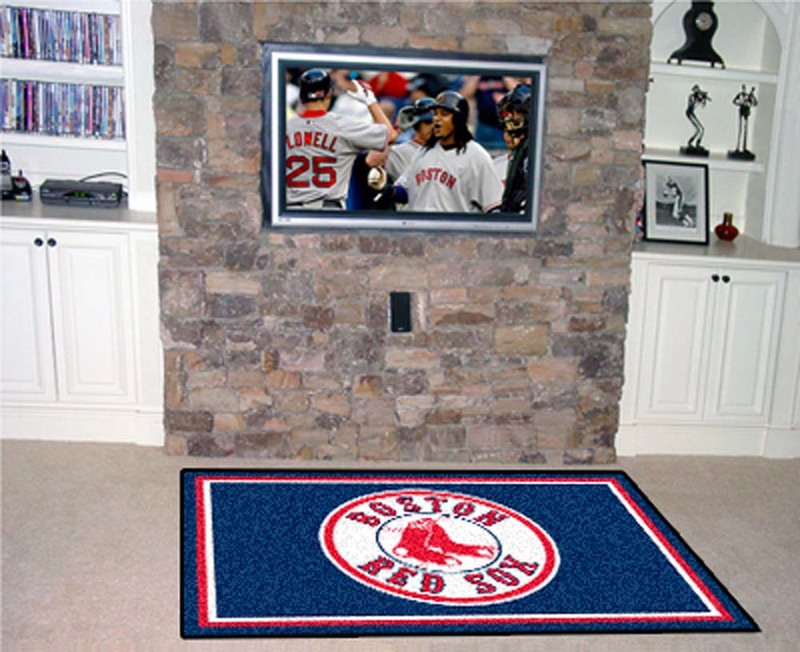 It showcases a classic teardrop-eyed Precious Moments couple watching TV and cheering for their beloved Red Sox to create a truly unique and spirited collectible figurine. Plus, along with their frisky pup, the lovable duo is all decked out in fan apparel, including a #1 Fan "foam" finger. Don't miss scoring this Boston Red Sox Precious Moments figurine. Strong demand is expected, hurry and order now! 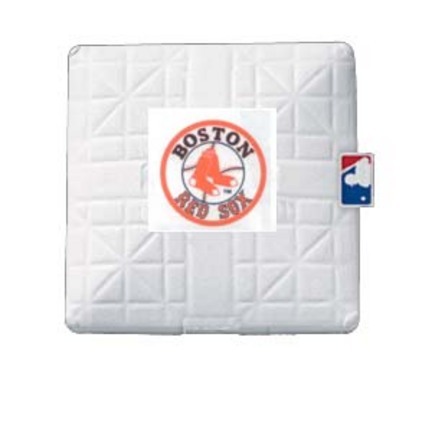 The 2018 MLB season was definitely a charmed one for the legendary Boston Red Sox™, taking home the World Series™ title and all the praise and glory that goes along with it. Now you can honor their supreme accolade in style with this 2018 World Series Champions™ Boston Red Sox charm bracelet, featuring a fine jewelry design from The Bradford Exchange. 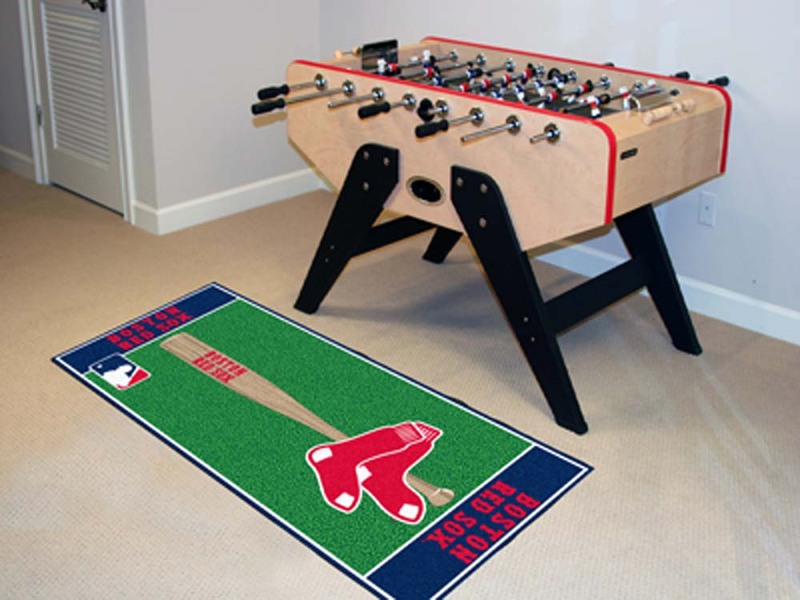 Officially licensed by Major League Baseball Properties, Inc., this fashionable Red Sox™ tribute arrives all put together and ready to wear! 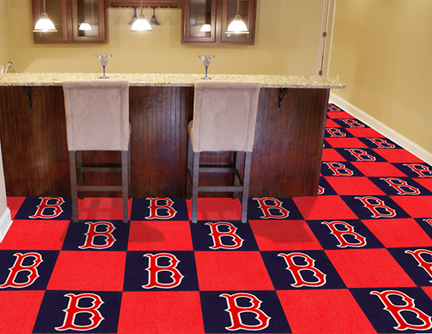 Show off your true red devotion for your 2018 World Series Champions with this must-have Boston Red Sox jewelry. 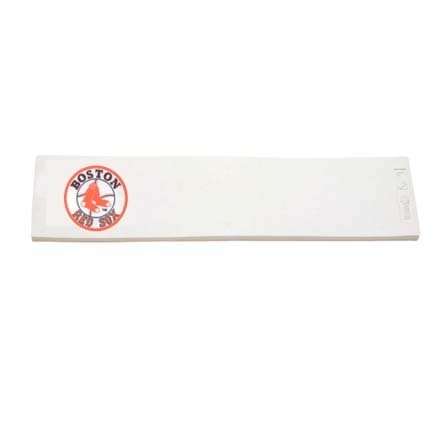 Your Red Sox World Series commemorative bracelet is superbly handcrafted and showcases 13 distinctive charms with official team logos, vivid team colors of red and white, and eye-catching icons. 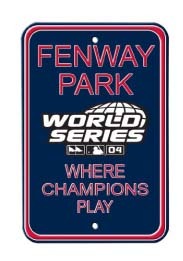 Best of all, one of the charms features the 2018 World Series Champions logo! Bright red and white enameling, along with gleaming sterling silver- and 18K gold-plated accents, create an attractive presentation, and with spirited charms like a Boston Red Sox cap and baseball, an engraved heart with a team-color Swarovski® crystal and a golden team name charm, you'll surely be proud to wear it everywhere. 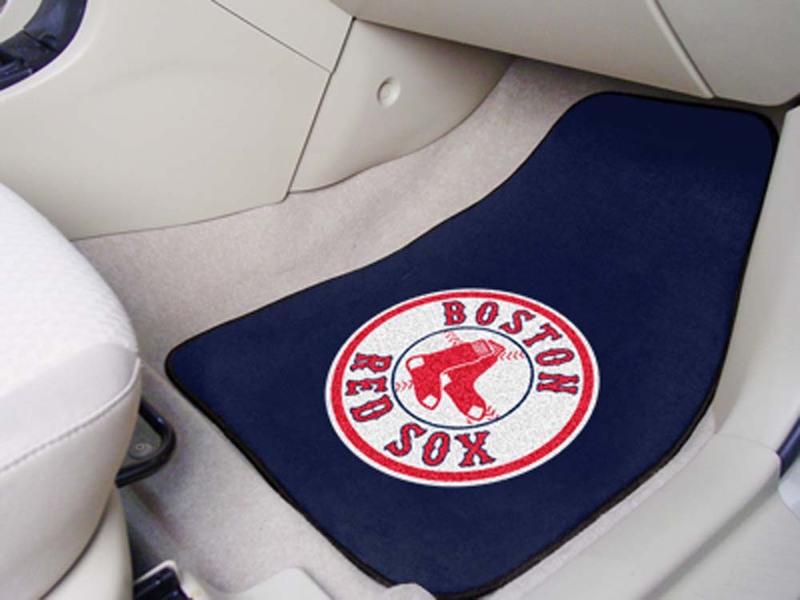 It even arrives with a velvet pouch and gift box, perfect for safekeeping or giving as a commemorative 2018 World Series Champions Boston Red Sox fan gift. 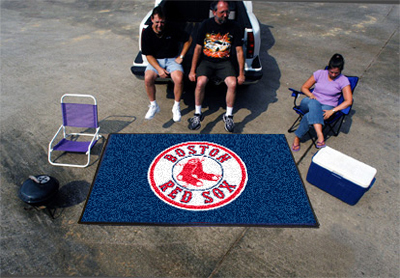 Strong demand is expected so don't miss out on this fashionable celebration of Red Sox loyalty, order now! 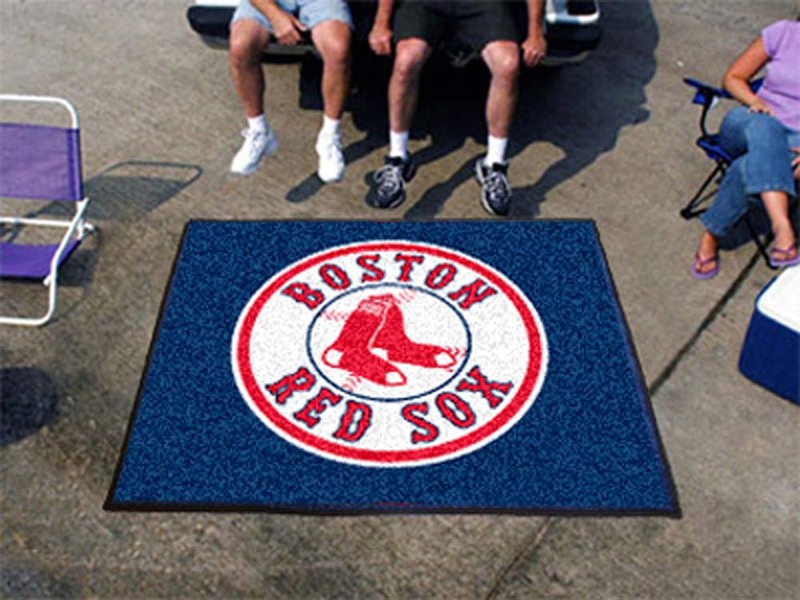 Boston Red Sox 18" x 18"